Greetings all. Our usual editor, Mike Grenville, is currently off cycling along the border of the former Iron Curtain. So the rest of the Transition Network team have stepped in to crowd-source this month’s autumnal newsletter as a dazzling display of collaborative working in action. 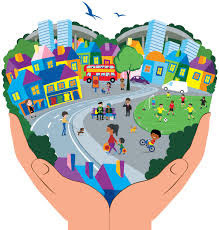 We are all flat out creating a wonderful new Transition Network website which we’ll tell you more about soon. There may also be a new President of America by the time we send out the next one of these. Something to look forward to there then. Anyway, here’s our newsletter. Expect mushrooms, culture change, new REconomy publications and much more. 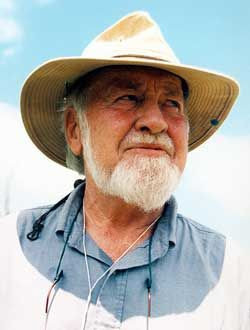 Rob Hopkins pays tribute to Bill Mollison, cofounder of the Permaculture movement: 1928-2016. Bill rewired my brain in 1992, as I sat on a rather uncomfortable chair in a hall in Stroud. Permaculture was a new term to me, but I was intrigued, so the opportunity to hear from its founder was too good an opportunity to miss, so a few of us made the journey from Bristol. He had the rare ability to change the life of half of his audience forever, and to enrage the other half to the extent that it was sometimes surprising he made it out of some venues. Fortunately I fell into the life-changing half. His message was that all this needs to change, and that that change needs to start now, and it starts with you. And you don’t need to spend years in a University to know what to do. You don’t need to study soil science for 3 years in order to make good soil. You don’t need to study architecture in order to create good shelter. He challenged me, and all of us, to stop talking, philosophising, dreaming, finger pointing, and to roll up our sleeves and start rebuilding the earth and her ecosystems in all their dazzling diversity. He gave me a kick up the arse which still propels me forward. He changed my life that man, changed my life. Thanks Bill. Go well. 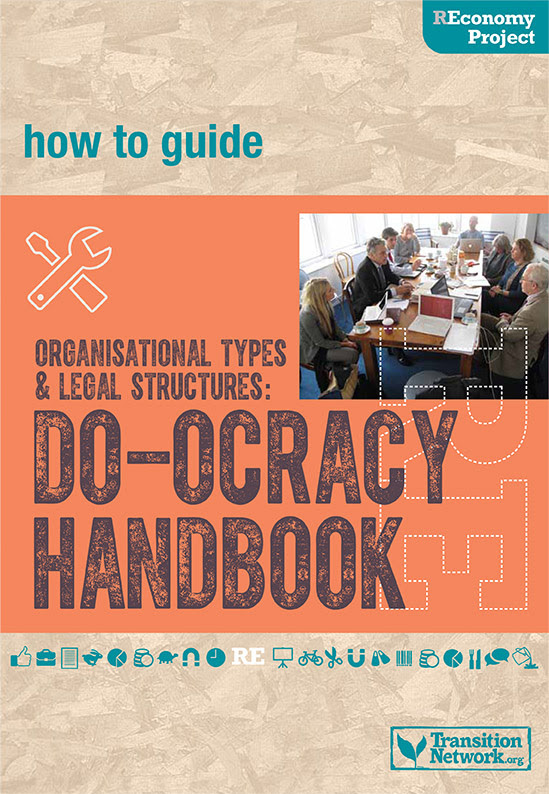 The UK REconomy Project just published Mark Simmond’s new ‘’The Do-Ocracy Handbook: organisational types and legal structures‘’, a really rather wonderful guide to the organisational forms and legal structures you’ll need in order to scale up what you’re group is doing. Transition US just published ‘25 Enterprises that Build Resilience’, an inspiring snapshot of the new economy emerging across the US. In which Deborah, Sara and Pedro celebrate International Translations Day, the 30th September, by announcing some of the practical outcomes of their work with languages and translations in the Transition Network. Transition Launch Online is the online version of our very popular face to face fundamentals course in the skills and practices of Transition. 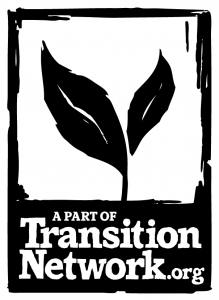 Transition Launch Online is packed with imaginative ways to delve into the practice of Transition showing you how to set up, run and grow a Transition Initiative Our next Train the Trainers is happening in El Manzano, Chile, November 25-30th, 2016. Sophy Banks’ last ever Inner Transition training in Bristol, England: Inner Transition Co-Founder Sophy Banks will be facilitating her last ever Inner Transition training alongside Claire Milne, who has now taken over the Inner Transition Coordinator role. 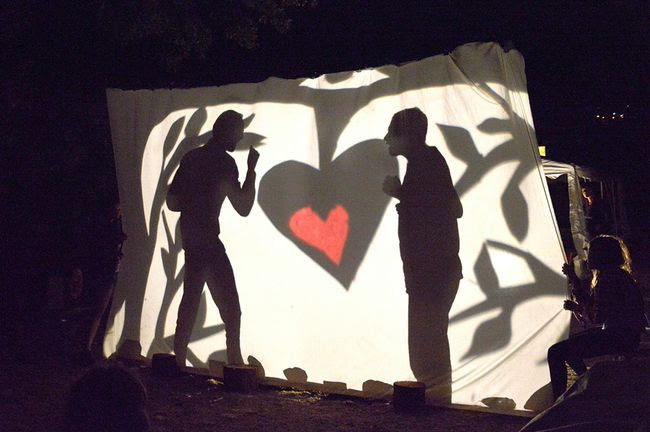 From Burnout to Balance: Co-creating cultures of collective and self-care, 28 – 30th October, Ragmans Lane Farm, Forest of Dean, England: Feeling like you have overdone it this summer? From Burnout to Balance is an opportunity to pause, rest, reflect and explore ways of coming into a more balanced relationship with our Transition work. Slovenia hosts international Inner Transition training, 18 – 20 November, Koper: Watch this space for more information about the Inner Transition training being offered by Claire Milne and Anaim Graff for Transitioners in Slovenia, southern Germany Croatia and Italy – and beyond. Cultural Emergence: Claire Milne, has just returned from co-facilitating the first ever Cultural Emergence Foundation training on Dartmoor in Devon, England – watch this space for a report back on this. Our new theme, ‘From the Archive’, kicked off in the bathroom. Rob Hopkins kicked off our new theme, ‘From the Archive’, by reposting a blog from February 2006 with his favourite blog title, “Reflections on Six Years of Relieving Oneself into a Bucket”. Foreword for David Fleming’s ‘Surviving the Future’ Rob shares his celebration of David Fleming’s life and the publication of two new books of his writings. And invites you to an event with editor Shaun Chamberlin. Camping in the Anthropocene Fresh back from camping, Rob waxed lyrical about disposability, the Anthropocene, in what was, basically, a love poem to his bell tent. When Loorbach met Hopkins: on Transition and research Rob Hopkins was recently in Wuppertal in Germany where he spoke at a conference with one of the pioneers of ‘Transitions Research’. Here is a complete podcast of their joint session. Exploring Transitions in Wuppertal As we just mentioned, Rob spent a couple of days in Wuppertal, which he wrote up here. Sophy Banks on ‘ The Power of Not Doing Stuff’ As part of our trawl through the archives, we reposted this thought-provoking piece from Sophy Banks. Rob ‘Hop King’: my first year as a hop farmer Hop Clubs are on the rise, as enlightened craft breweries invite the local community to be part of a patchwork hop farm. Rob Hopkins reports on his first year as a hop farmer. Cara Naden reflects on being flooded in Somerset Also from the Archive, Transitioner Cara Naden reflects on seeing her town go under water. The Ghosts of Shoppers Past: why assumptions matter A piece from the archive reflecting on consumerism and ghosts. « A crowd, a host of golden Chanterelles »: my wild mushroom initiation In which Rob Hopkins takes an autumn walk in the woods and comes over all poetic when he stumbles across some edible mushrooms. Transition Network produced a beautiful, full-colour 96 page book, ‘21 Stories of Transition‘, telling the stories of 39 Transition groups in 15 countries and the remarkable things Transition groups are doing. You can read all the stories, and order your copy here. in order to start Transition where you live. Copyright © 2016 Transition Network, All rights reserved.